Education is one of the most important factors that would defeat poverty. However, in our current situation, education is also one of the most expensive expenses that one could incur. 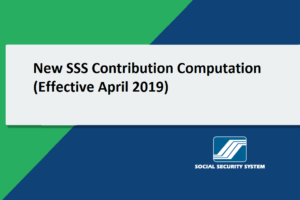 The Social Security System (SSS), in partnership with the National Government (NG) aims to end this stigma by offering Educational Loan to those who would want to finish their degrees, but have no means of supporting their education financially. 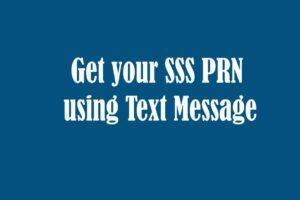 More than Php4.61 billion has been disbursed by SSS and NG since launch of the Education Assistance Loan Program (EALP) in 2012. 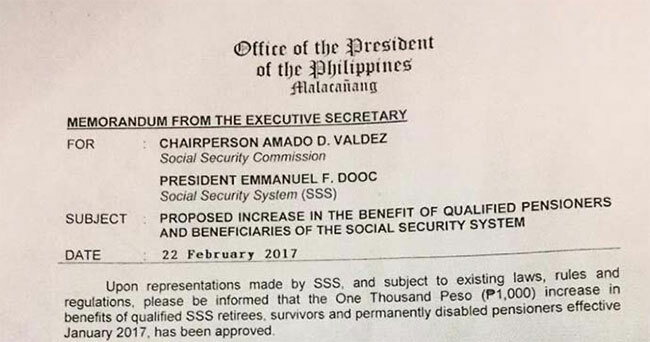 SSS President and Chief Executive Office Emmanuel F. Dooc stated that around 81,200 students have availed and benefited the loan program since it started. 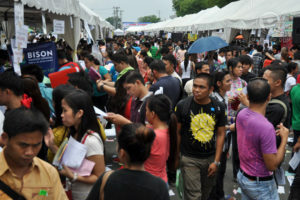 “The program only started five years ago and we have already served more than 73,000 members and their beneficiaries. This partnership with the national government is really meant to help our members finance the educational need of their immediate family members,” Dooc said. In line with this, Dooc also reminded those who successfully availed the loan program and finished their respective degrees to settle their respective loan amount. This is to make sure that the program fund will continue to revolve among members who wish to avail the loan. Loan payment can be done with up to 18 months of grace period from the last release of loan proceeds. When the program started way back 2012, 7,542 beneficiaries availed the program. It increased 11 times presently compared 15 years back. On the pilot year, P900.55 million in funds was disbursed. Meanwhile, this year recorded Php4.61 billion in disbursed funds. According to Dooc, only EALP received subsidy from NG and no other programs contrary to some earlier news reports. 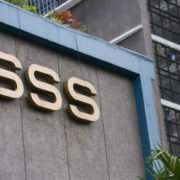 Recent date from the Bureau of Treasury showed that SSS received P73 million from the Philippine government compromising their share for the program. 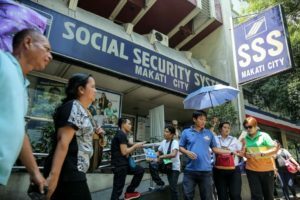 The EAFP allows SSS to provide educational loan assistance to its members with a total fund allocation of Php7 billion. The other half was approved to be financed by the national government. 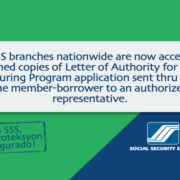 To qualify for the loan, the student who wishes to avail it must be either an SSS member or their legal spouses or children. 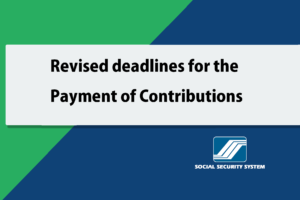 For unmarried members, their siblings, including half-brothers or half-sisters can apply as beneficiaries. 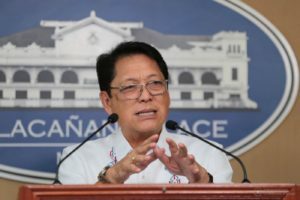 It should also be noted that the members must not earn more than Php25,000 a month. At the moment, the EALP fund has already been allocated to member-beneficiaries. Applications are still received, but applicants are on a waitlist basis. Once a member-beneficiary dropped or graduated from school, there will be an opening for a new applicant.